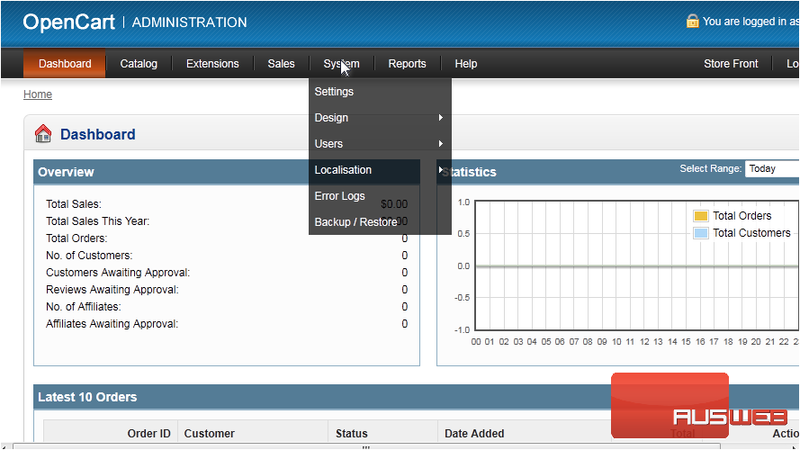 2) Click Backup / Restore. 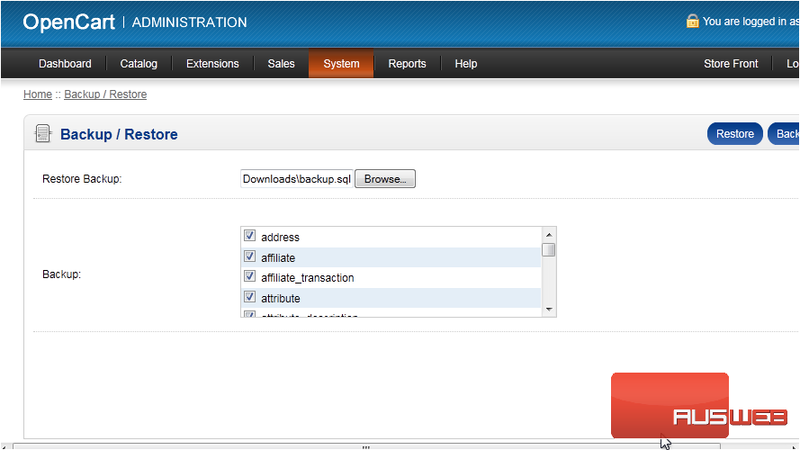 3) Select the boxes next to each item you want to save and click Backup. 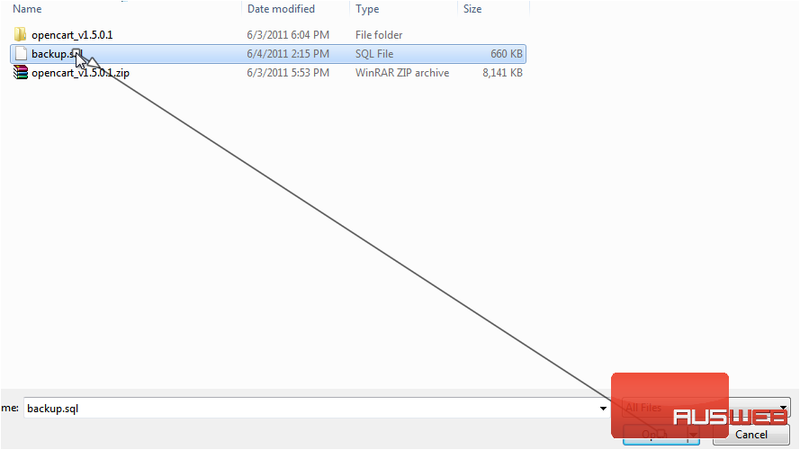 Now let’s see how to restore a backup file. 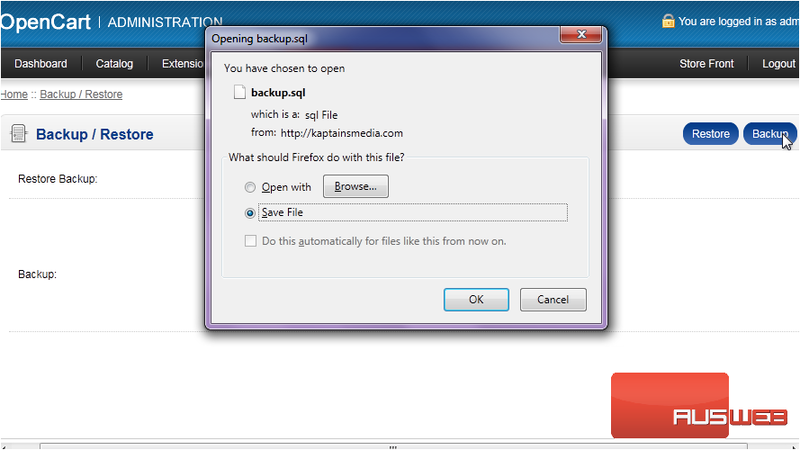 6) Select your backup file and click Open. That’s it! Now you know how to backup and restore OpenCart.